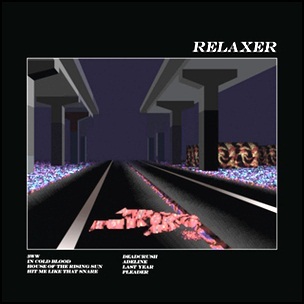 On June 2, 2017, “Infectious Music” and “Canvasback Music” label released “Relaxer”, the third alt-J studio album. It was recorded August 2016 – January 2017, at “Iguana Studios” in Brixton,”Abbey Road Studios” in Westminster, “The Church Studios” in Crouch End, “Strongroom Studios” in Shoreditch, “Ely Cathedral” in Ely, and was produced by Charlie Andrew. 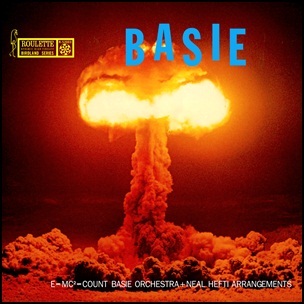 The album art was taken from a video game made specifically for the band by Japanese artist Osamu Sato. It was inspired by Sato’s 1998 “PlayStation” video game LSD. All tracks by Joe Newman, Gus Unger-Hamilton and Thom Sonny Green, except where noted. 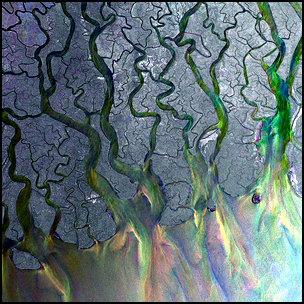 On September 22, 2014, “Infectious” label released “This Is All Yours”, the second alt-J studio album. It was recorded in 2014, at “Iguana Studio” in London, and was produced by Charlie Andrew. All tracks by Joe Newman, Gus Unger-Hamilton, and Thom Sonny Green, except where noted. 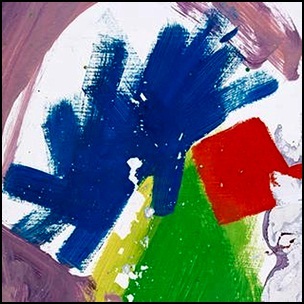 On May 25, 2012, “Infectious Music” label released “An Awesome Wave”, the debut Alt-J studio album. 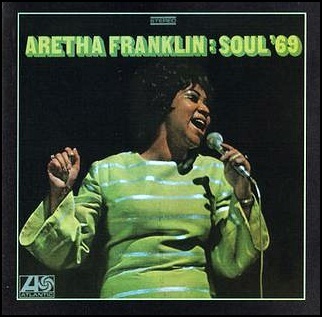 It was recorded in 2011, at “Iguana Studio” in London, and was produced by Charlie Andrew and Mark Bishop. The album certified Platinum in UK by the “BPI”. All tracks by Joe Newman, Gus Unger-Hamilton, Gwilym Sainsbury and Thom Green. On March 29, 2001, John Aaron Lewis died aged 80. 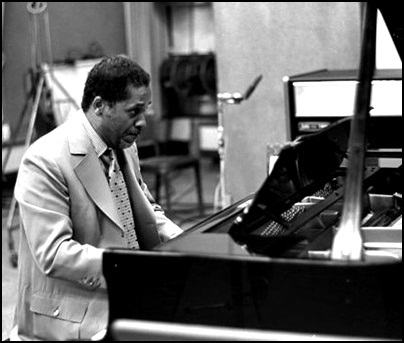 He was pianist, composer and arranger, best known as the founder and musical director of the Modern Jazz Quartet. 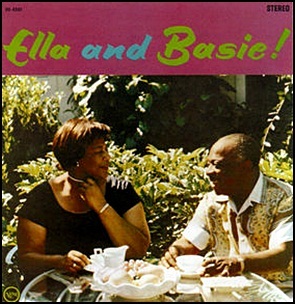 He has recorded and performed with famous musicians, including Bill Perkins, Jim Hall, Percy Heath, Chico Hamilton, Sacha Distel, Gunther Schuller, Svend Asmussen, Albert Mangelsdorff, Helen Merrill, Christian Escoudé, Hank Jones, Lew Tabackin, Charlie Parker, Miles Davis Nonet, Harold Farberman, Clifford Brown, Ruth Brown, Dizzy Gillespie, Milt Jackson, Joe Newman, Sonny Stitt and J. J. Johnson.